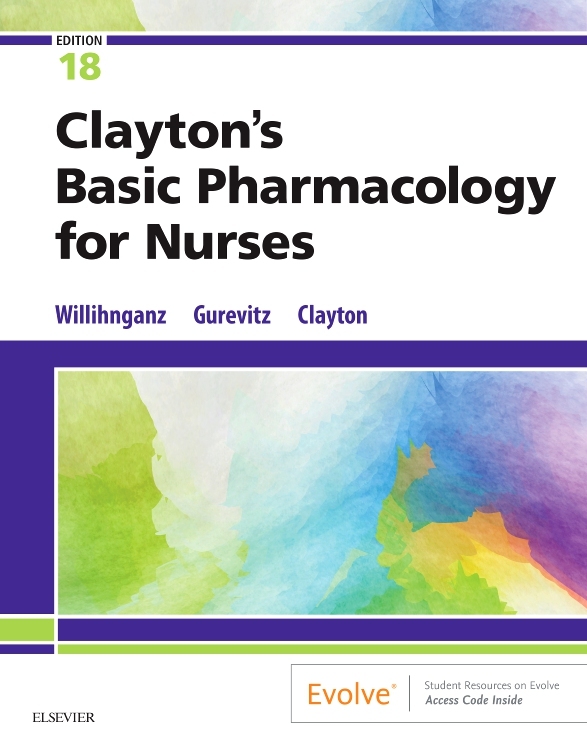 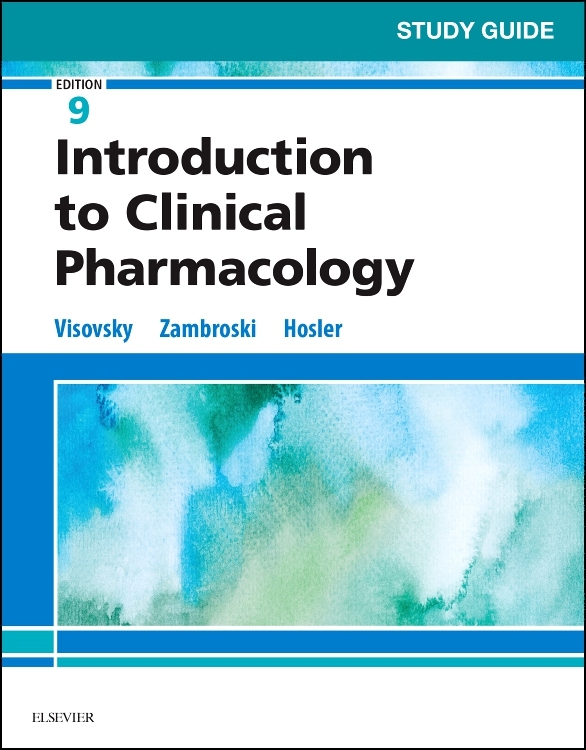 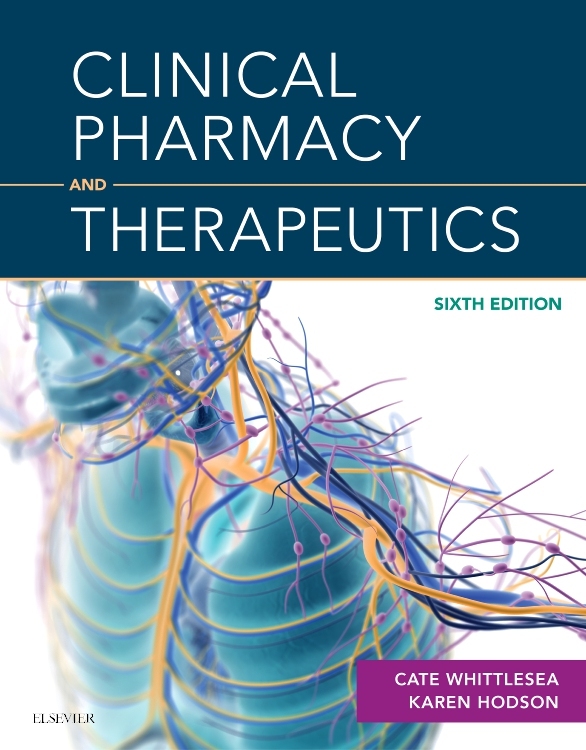 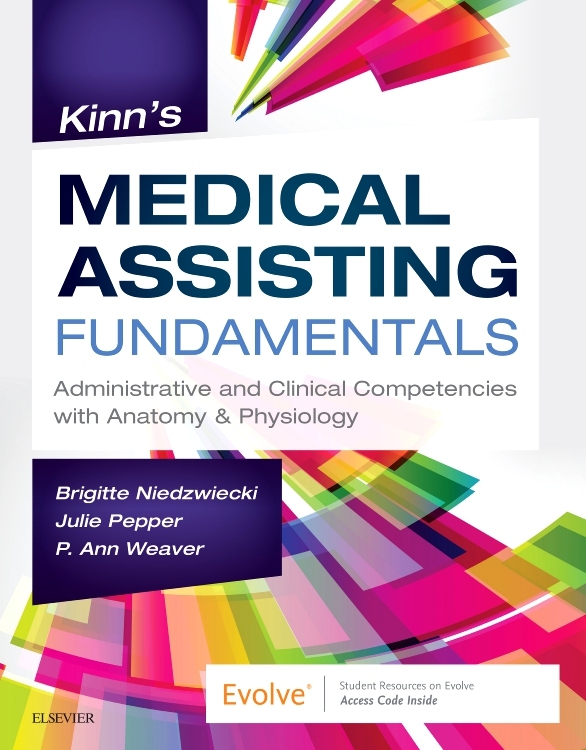 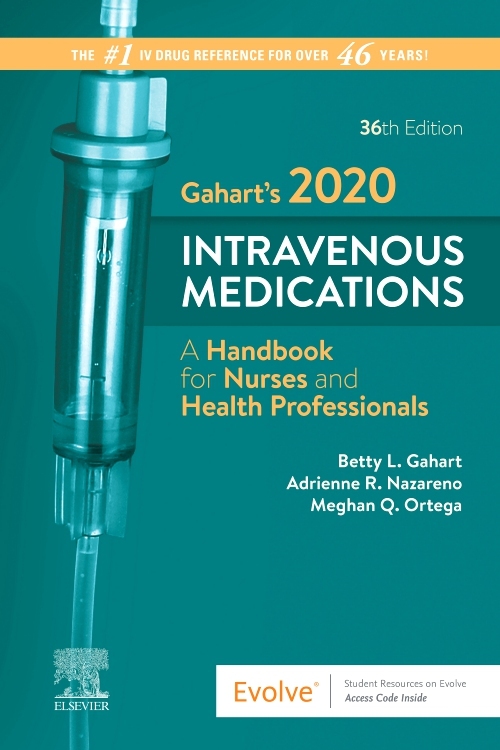 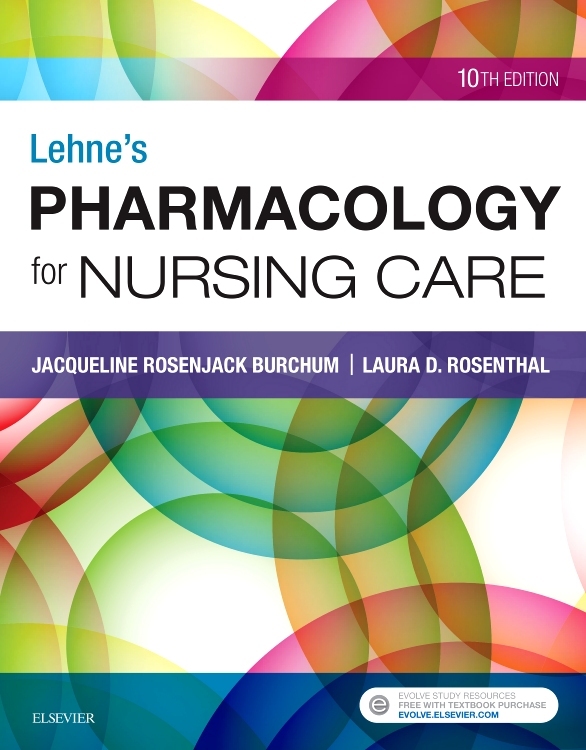 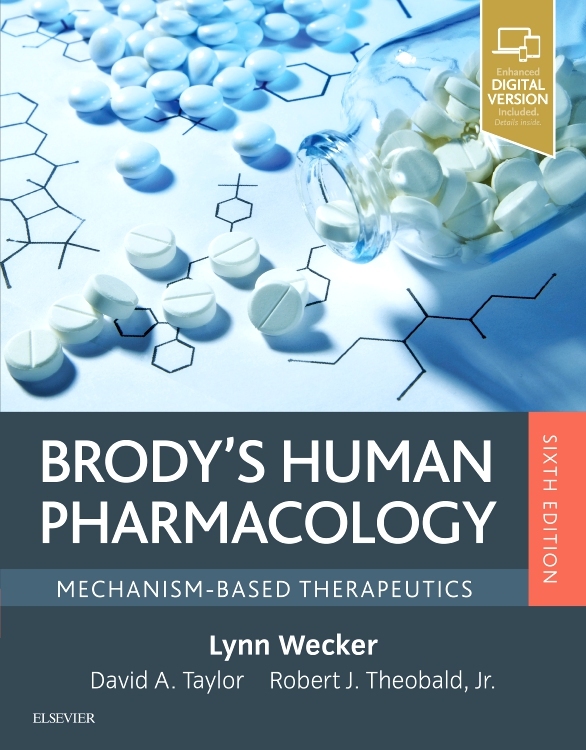 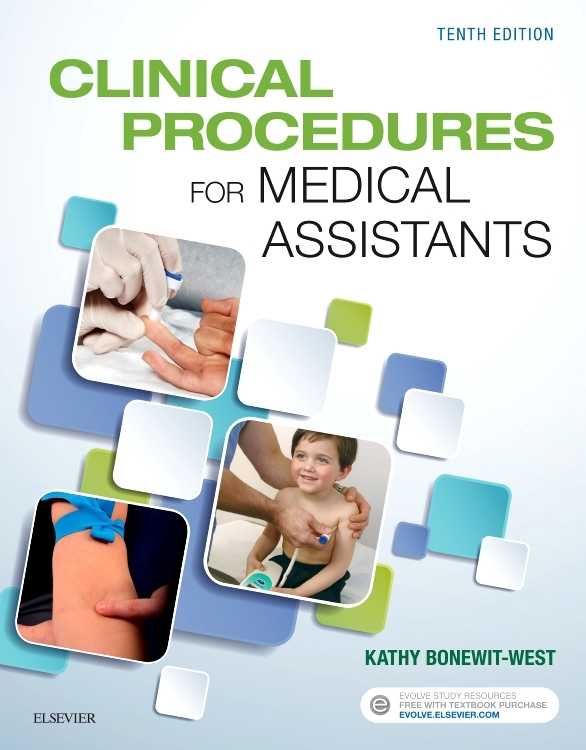 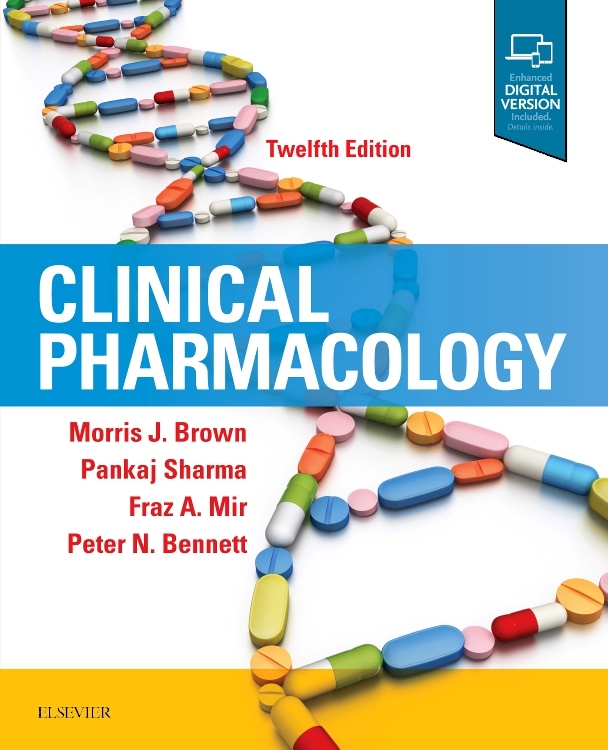 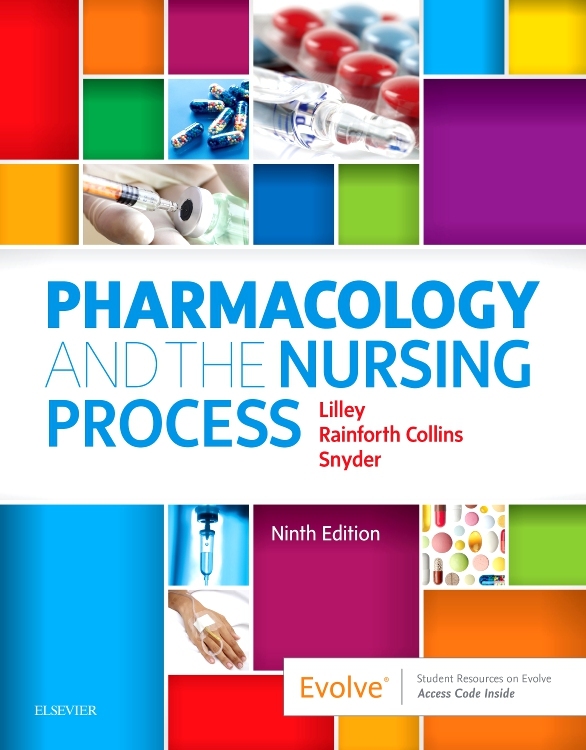 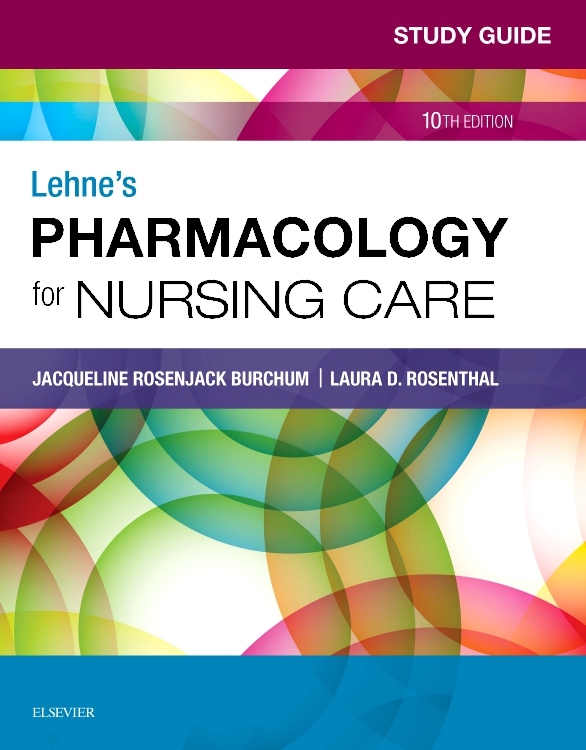 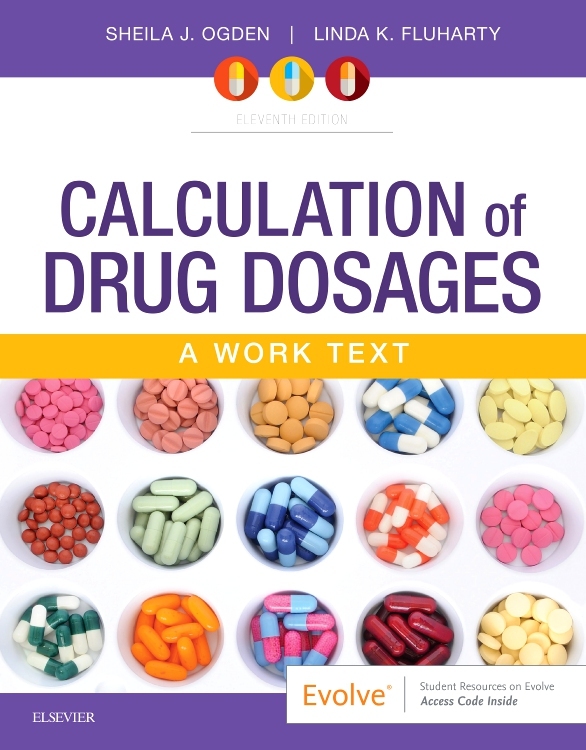 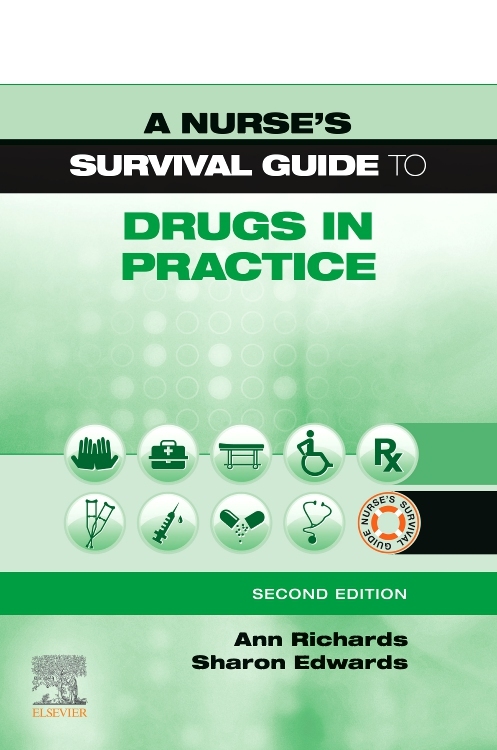 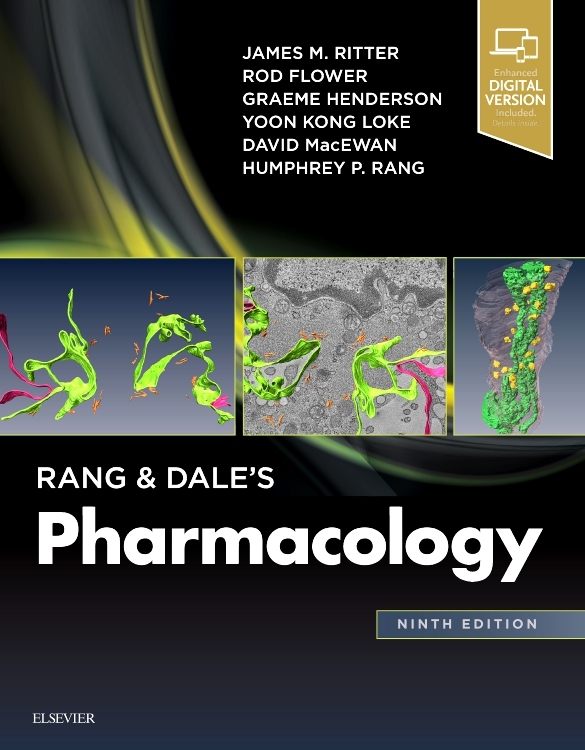 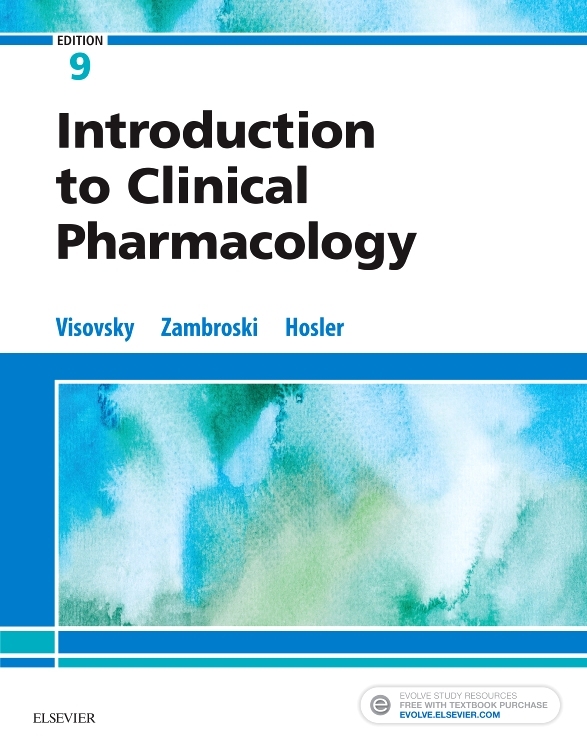 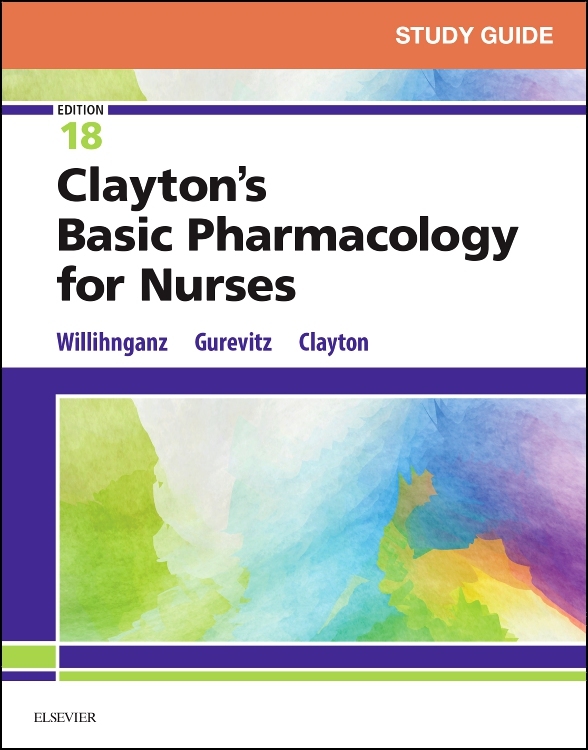 Comprehensive, yet easy to read, this practical textbook introduces you to basic pharmacology principles, with an emphasis on applying them to the kinds of clinical situations you will encounter on the job. 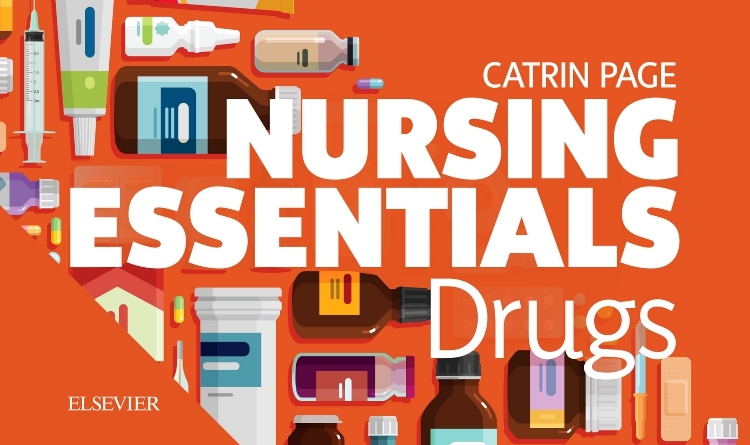 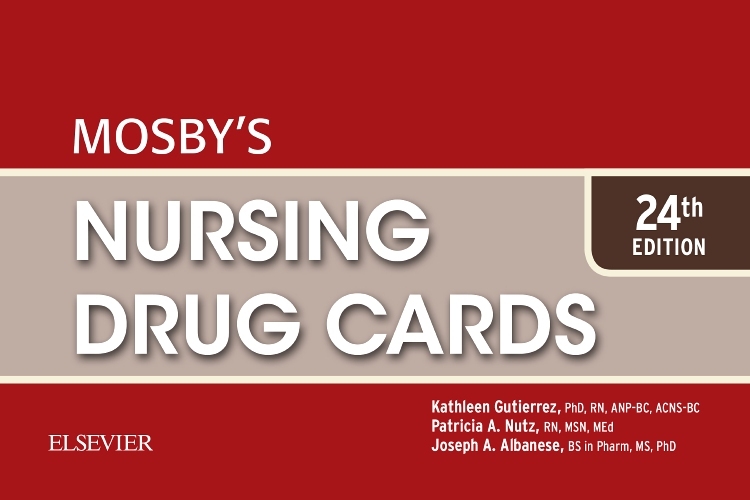 You’ll learn about how different drugs work in the body, drug dosage calculation methods, drug administration routes and procedures, the importance of keeping accurate medication records, and much more. 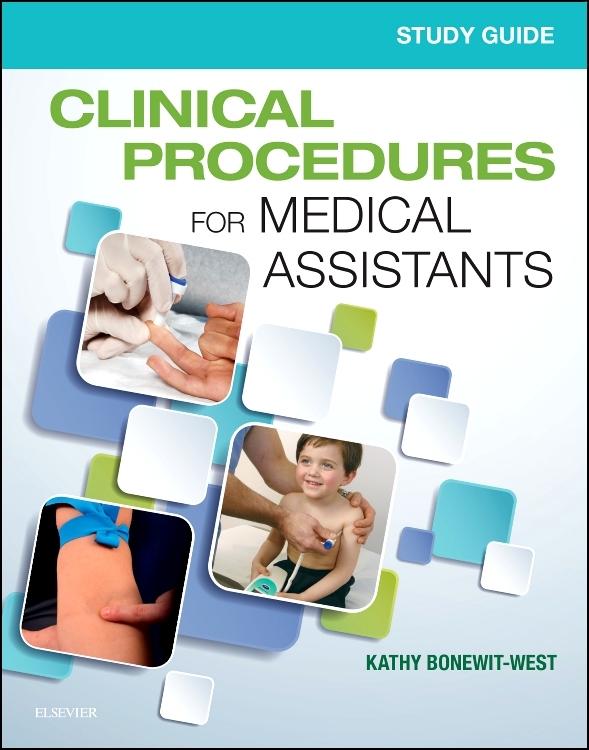 Plus, a variety of activities and exercises help you strengthen your math, critical thinking, and communication skills. 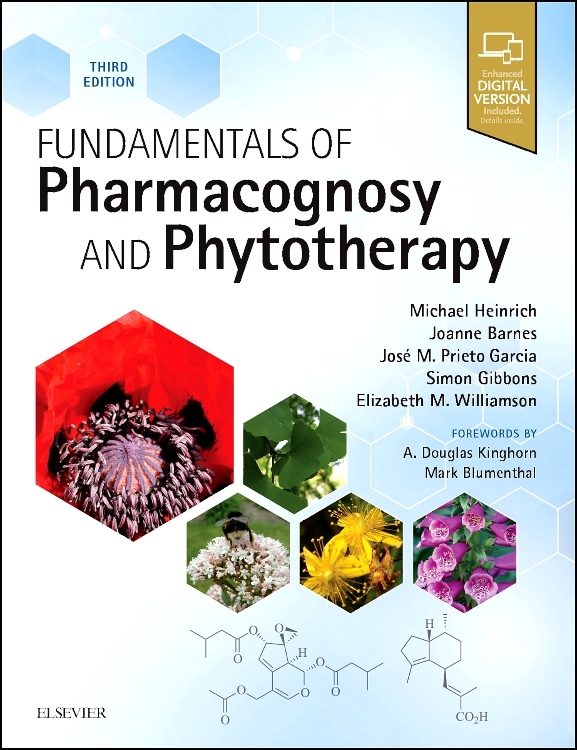 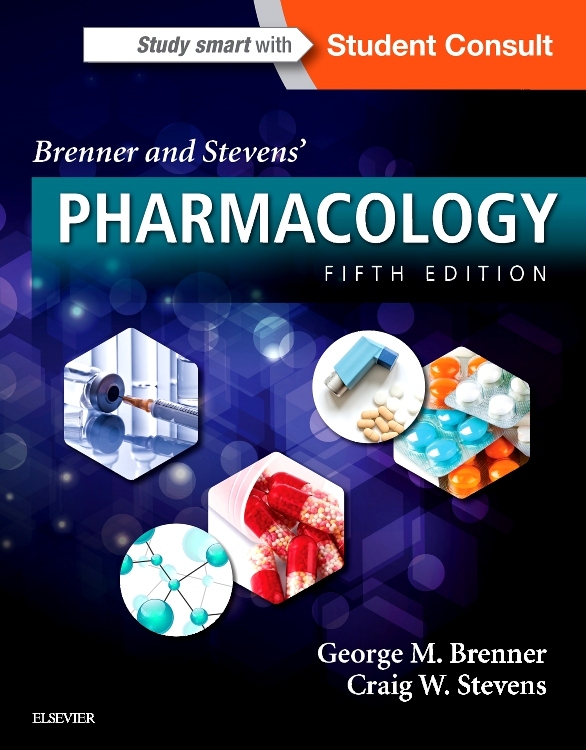 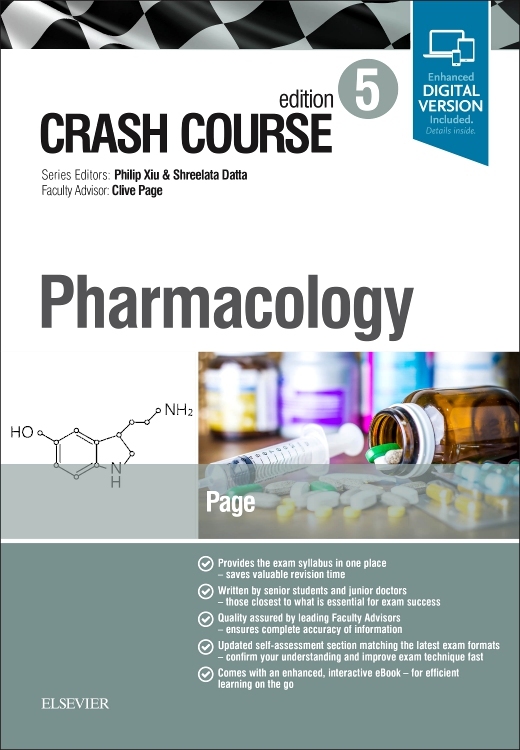 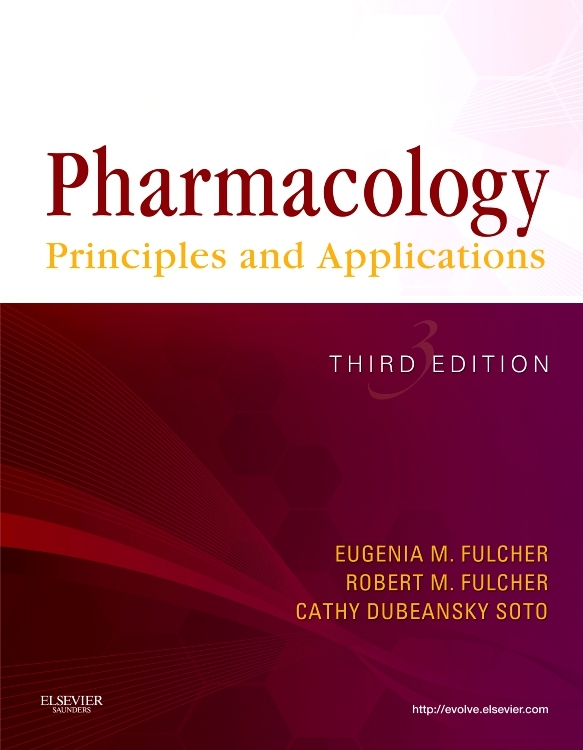 The second edition of Pharmacology: Principles and Applications is a thorough, comprehensive pharmacology text that is well suited for health professions students as a result of its extensive content and effective use of review questions, exercises, color, icons, and graphics to engage students for optimal learning. 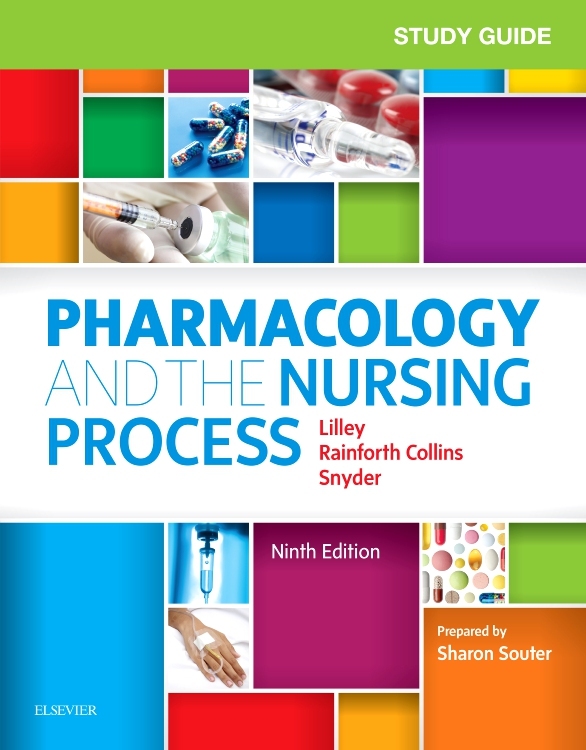 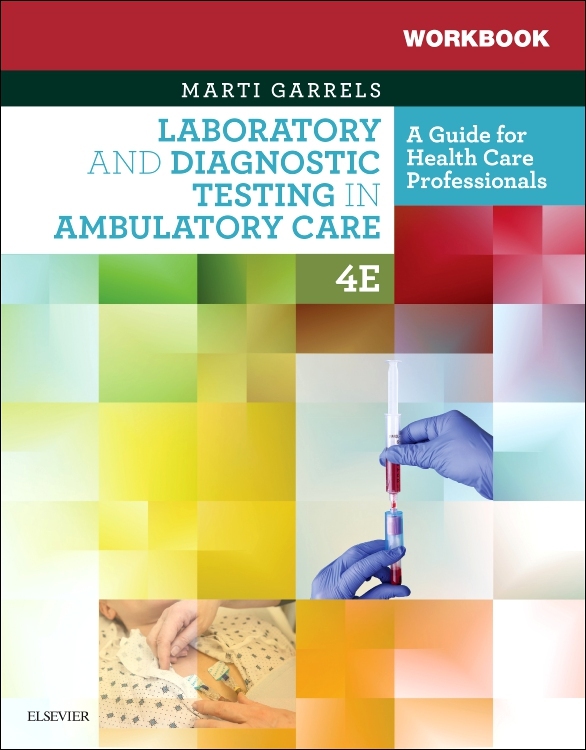 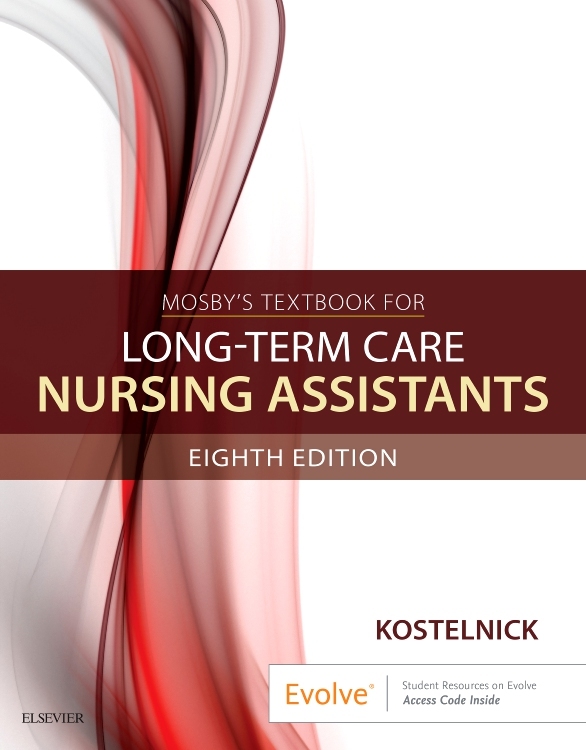 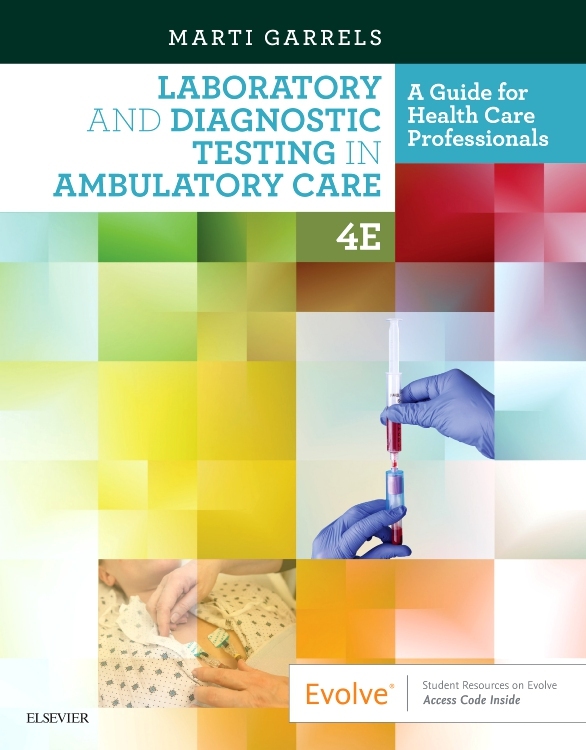 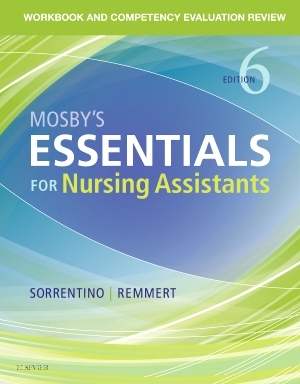 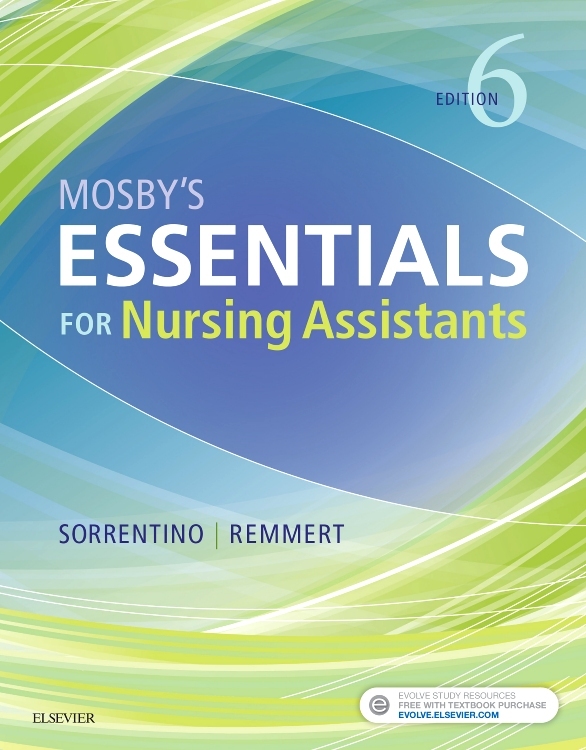 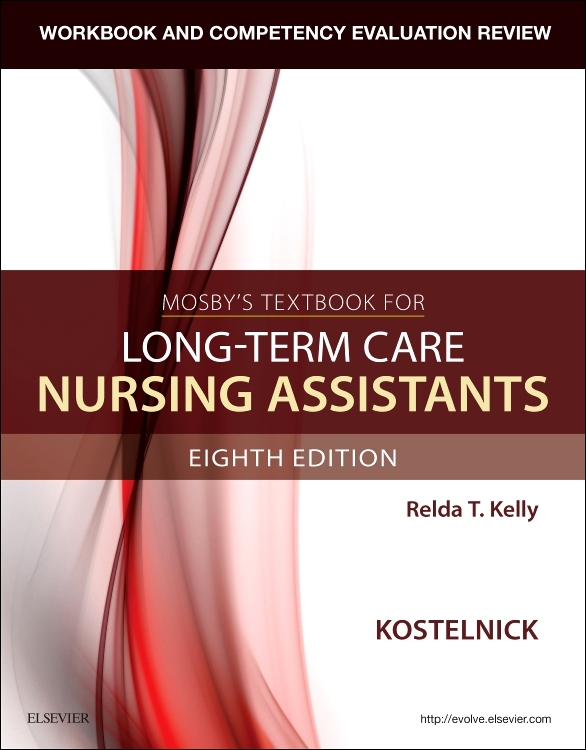 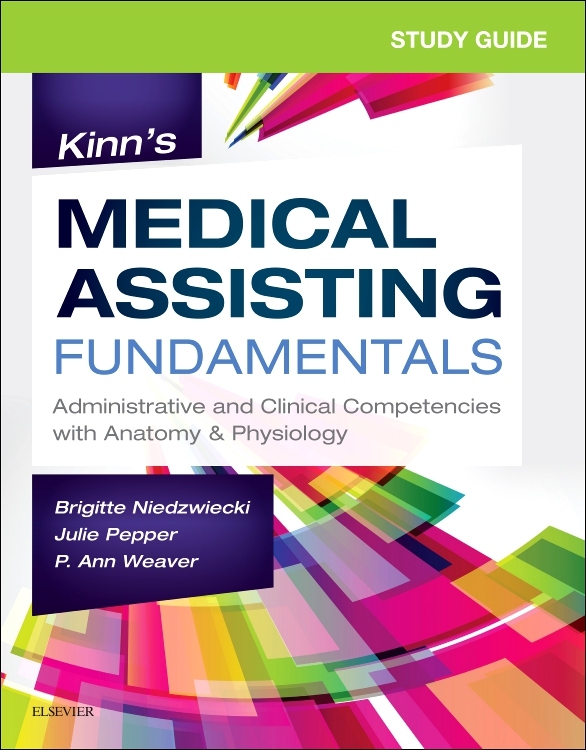 The text is divided in such a manner that health professions faculty can easily determine which sections of the text should be emphasized in a specific discipline.